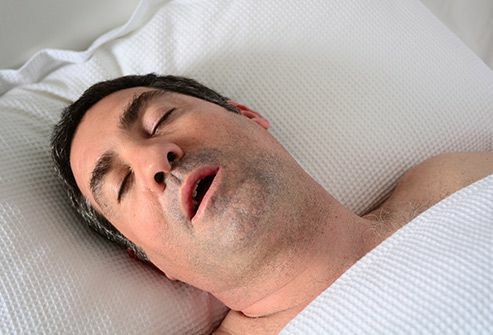 Your mouth can get dry if you snore or sleep with it open, and that makes it an even better home to the bacteria that cause “morning breath.” You’re more likely to snore if you sleep on your back, so it can help to sleep on your side. Food in your teeth also can help bacteria grow -- a good brush and floss before bed can cut down on that. If your breath has a metallic smell, you might have bacteria growing under your gum line -- that can lead to inflammation and even infection. Your dentist might call it periodontitis. 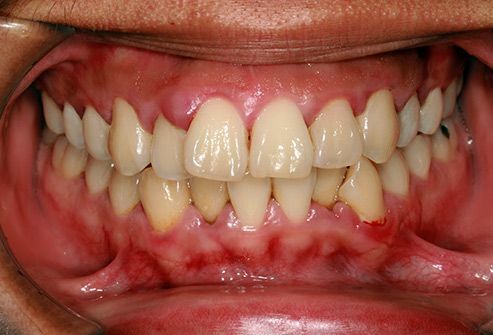 You’re more likely to have it if you smoke or don’t brush and floss regularly. Gum disease also can run in families. 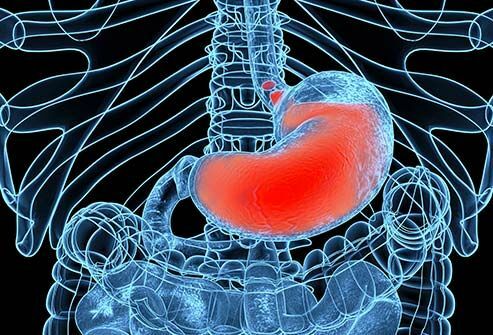 This condition makes stomach acid flow the wrong way, back into the tube that connects your throat to your stomach (your esophagus). It can give your breath a sour smell and bring up bits of food or liquid into your mouth. The acid also can damage your throat and mouth, and that can make a breeding ground for more smelly bacteria. 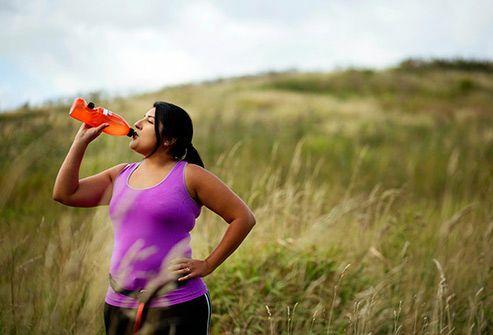 If you have this condition, fruity breath can be a sign that your body is using fat for fuel instead of sugar (glucose). That probably means you're running very low on the hormone insulin, and you should call your doctor. This is a kind of bacteria linked to stomach cancer and ulcers. It can cause stinky breath, and you may have nausea, heartburn, stomachache, or indigestion, too. Your doctor can test you for it -- many of these symptoms go away when the bacteria is killed with antibiotics. 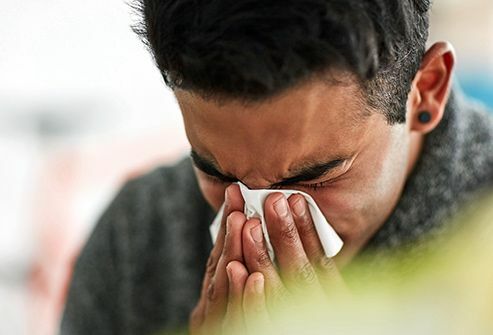 Colds, coughs, and sinus infections can send mucus filled with bacteria through your nose and mouth. That can affect your breath. It usually goes away once you get over your cold. Some medicines cause bad breath because they dry out your mouth. 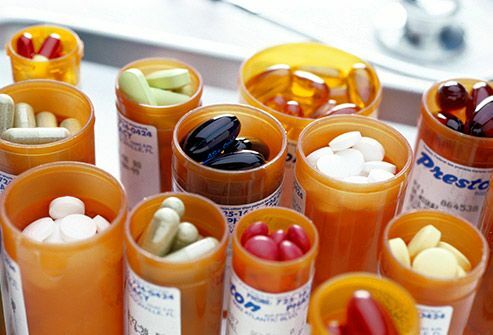 Other drugs -- like nitrates that treat heart conditions, chemotherapy for cancer, and some sleep aids -- release chemicals that can make your breath smell when they break down in your body. This also can happen if you take too many vitamins. 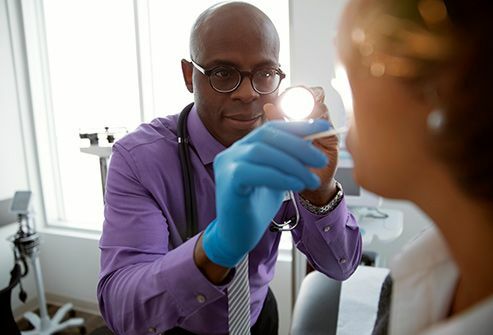 If food gets caught in your tonsils -- small organs in the back of your throat that help fight germs – calcium can collect around it and form tonsil stones. They don’t usually cause any trouble. But sometimes they can irritate your throat, and bacteria may grow on them -- that’s what makes your breath smell. You might be able to get rid of them with a toothbrush or cotton swab. It helps to brush well -- including your tongue -- and gargle with water after you eat. Talk to your doctor if you get them often. When your body doesn’t have enough water (a condition called dehydration), you may not make enough saliva, which normally cleans bacteria out of your mouth. That can lead to not-so-fresh breath. Conditions that affect the glands that make saliva -- like Sjögren's syndrome and scleroderma -- also can cause dry mouth and bad breath. An injury or cut inside your mouth can get infected with bacteria that has an odor. This may happen by accident or if you have gum surgery or your dentist pulls a tooth. 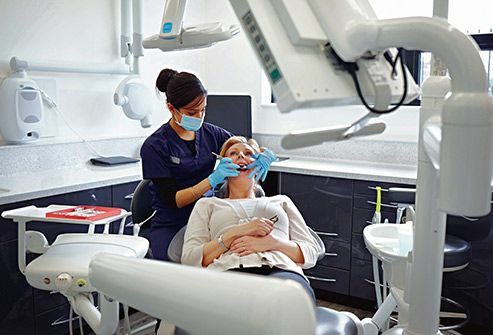 You’re more likely to have an infection if you don’t follow your dentist’s instructions or take good care of your teeth or gums. It may go away on its own. If not, it can be treated with antibiotics. It can help to keep the area as clean as possible and rinse a couple of times a day with salt water. This can cause a sweet, moldy smell your doctor might call “fetor hepaticus.” It can be a sign that your liver isn’t working well because of advanced liver disease. 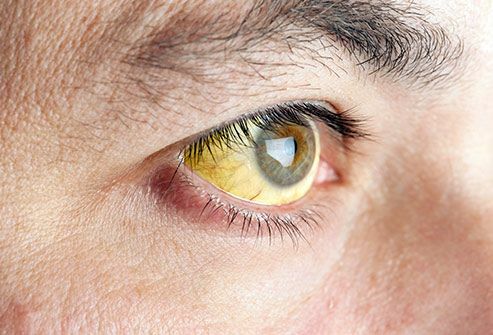 You also might have other symptoms, including jaundice -- when your skin and the whites of your eyes have a yellow tint because there's a buildup of a naturally occuring pigment called bilirubin in your system. You may have “fishy” breath if your kidneys can’t get rid of waste like they should. 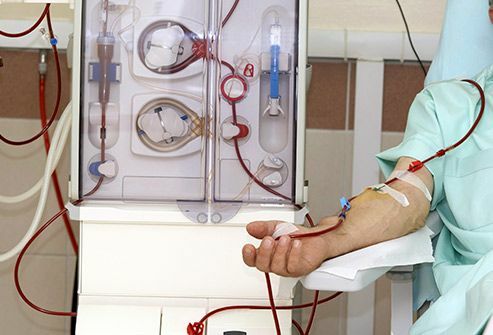 It’s most common in the last stages of kidney failure, known as end-stage renal disease (ESRD). 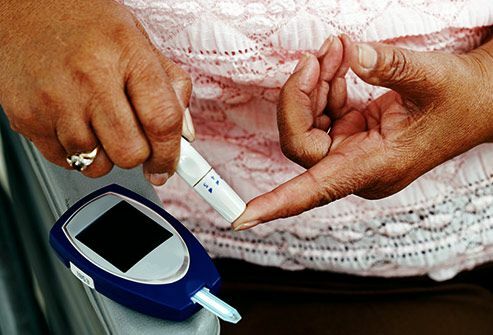 When it gets to this point, it’s usually treated with a machine that helps filter your blood (called dialysis) or a kidney transplant.